The young Frenchman Ousmane Dembélé struggled horribly to replace Neymar in his first season at Camp Nou but finally he has started the current campaign brilliantly. Life can change in an instant and football frequently demonstrates that. 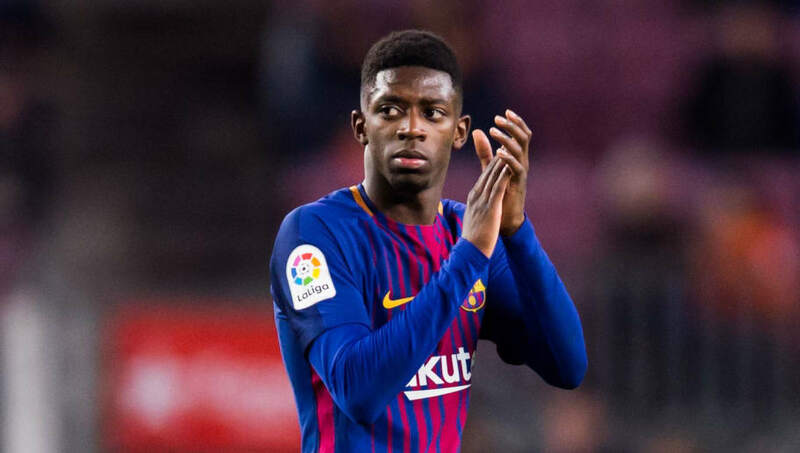 Ousmane Dembele flirted with a Barcelona exit this summer and yet a month later is a crucial component of Ernesto Valverde’s treble-hunting team. The coach appeared unwilling to put his faith in the French winger but after Dembele individually earned Barcelona two victories at the start of the season with his goals, he has carved out a place alongside Lionel Messi and Luis Suarez in the attack.